We have a complete set of Printing & Dyeing Machinery equipment to ensure precision of parts so to guarantee the quality of stenters. We only choosemainstream brand’s high grade electrical system to ensure our stenters adapt to a variety of complex operating environment. 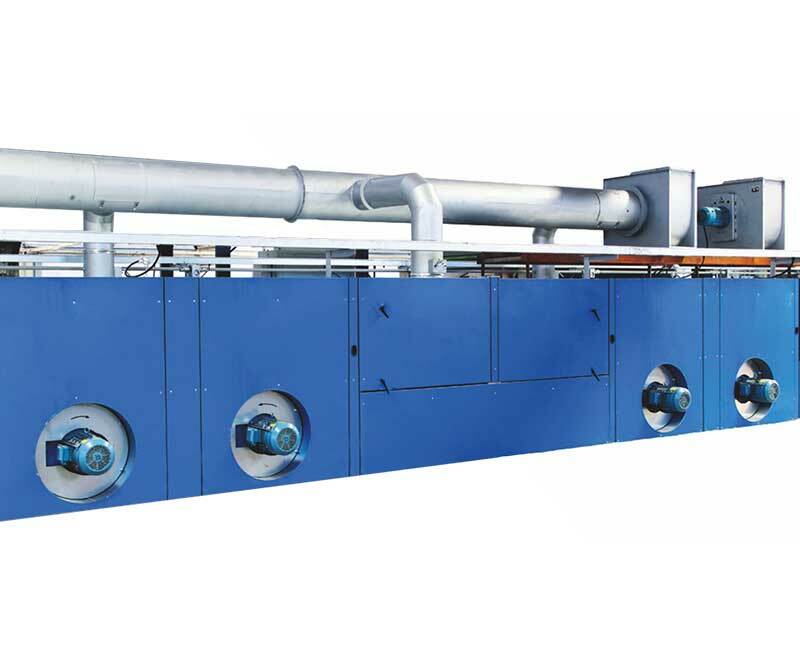 We can provide a variety of hot air stenter configurations, suitable for all kinds of fabric production. 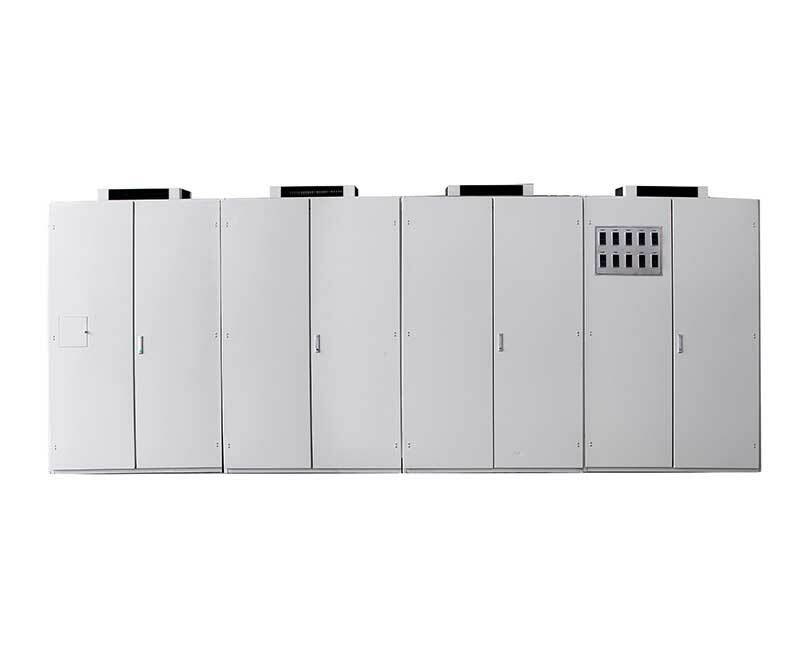 With more than 800 sets stenter sales experience, we know better about diverse market requests, which also guaranteed us to help our customers with the best stenter type and configurations. We provide strong sales and technical services through our extensive distribution network in many areas. 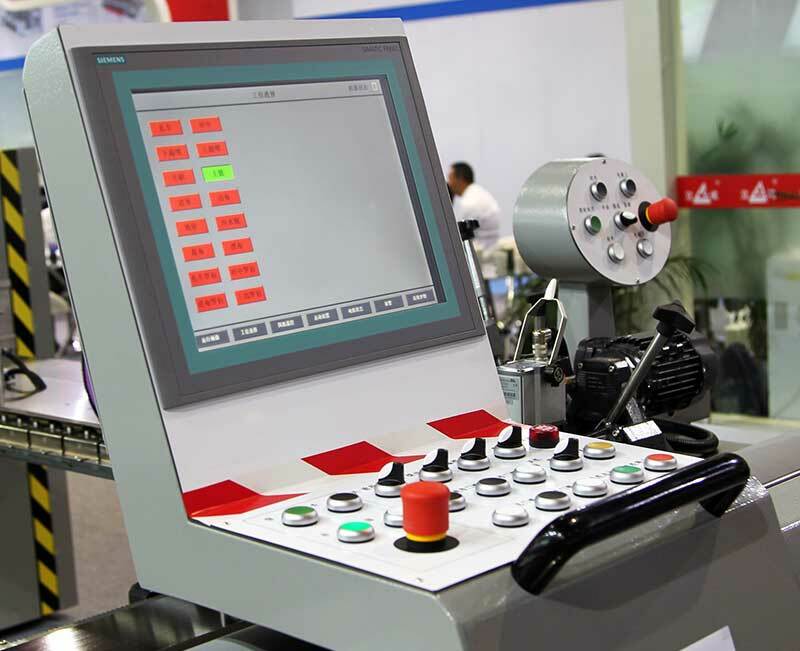 Our experienced and professional engineerteams provide prompt and reliable service to customers starting from stenter delivery. What Is Flat Screen Printer? 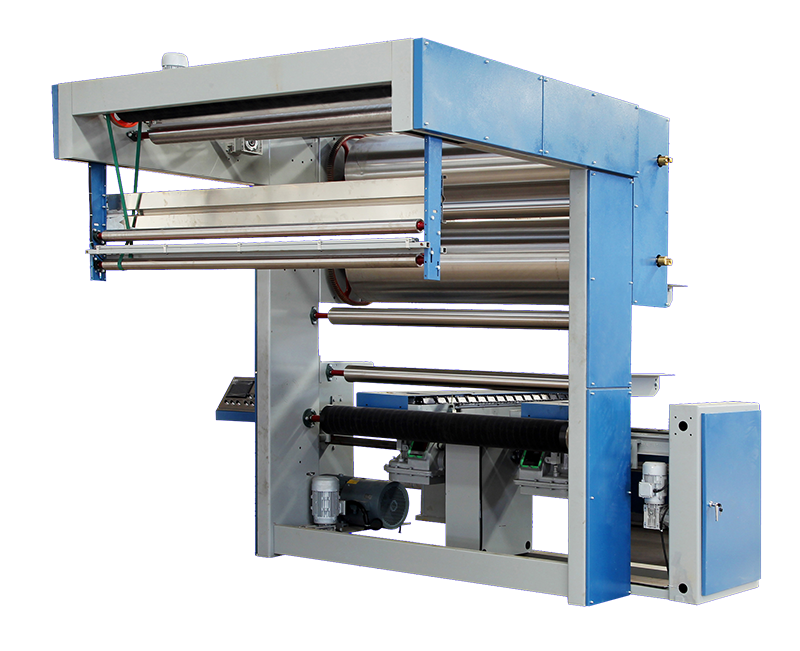 Flat Screen Printer is an automated version of the silk screen process. It is semi-continuous printing process in which color is forced onto the fabric through a series of flat screens, one screen per color. which is still commonly found in printing houses. 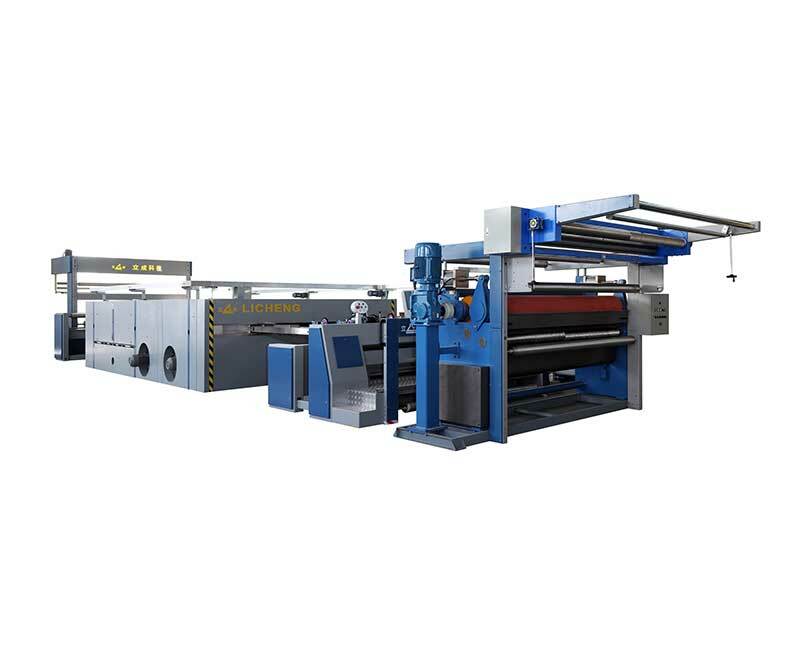 The printing plate of the flat screen printing machine is a flat screen version, and the flat screen printing machine has both a guide belt and a plate. LiCheng is a professional flat screen printer manufacturer, main provide 2 kinds of printing machine: flat screen printing machine and hot air stenter machine. 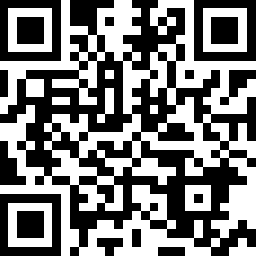 What's Advantages of LiCheng Flat Screen Printer? 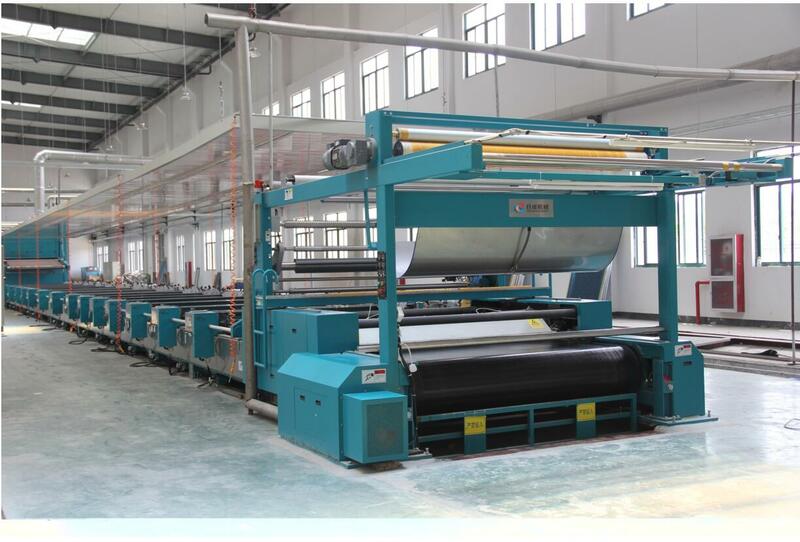 Licheng Flat Screen Printer Factory, its main industry is design, R&D and manufacturing a series of printing and dyeing machineries, such as Hot Air Stenter, Flat Screen Printing Machine.